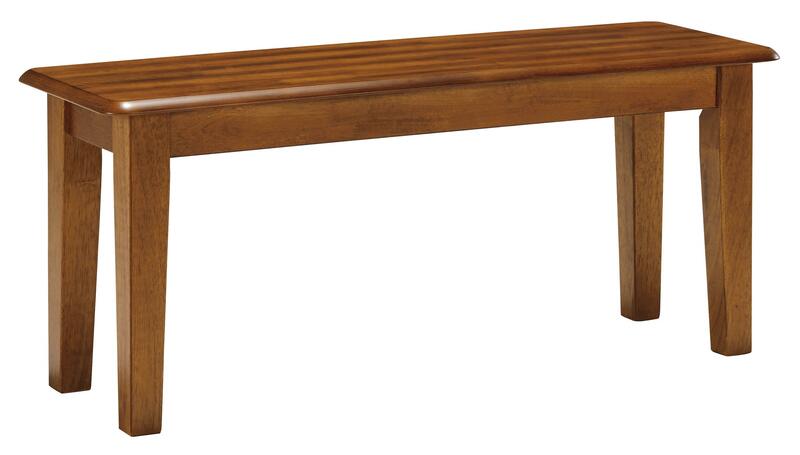 This bench features a rich hickory stained rustic hand applied finish for a classic, country look. 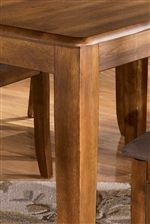 Its sturdy construction assures a great piece for seating at a kitchen table, in a bedroom, or in a hallway. 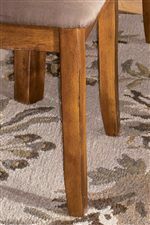 The Berringer Hickory Stained Bench by Ashley Furniture at Michael's Furniture Warehouse in the San Fernando & Los Angeles area. Product availability may vary. Contact us for the most current availability on this product.